AutoChess: "Informer" is a 1992 single by Canadian reggae musician Snow. 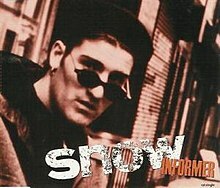 "Informer" is a 1992 single by Canadian reggae musician Snow. (1992) "Girl I've Been Hurt"